Coleman came to Triangle, Inc. in 2016 and previously served as Massachusetts Secretary of Veterans’ Services from 2010 to 2015. 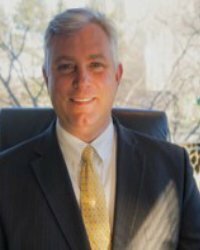 A Boston native and graduate of American University in Washington D.C., Coleman has over 20 years of governmental, not-for-profit and private-sector management experience. Coleman is committed to human services and civic engagement. He has created public-service delivery models and initiatives that are nationally recognized and has a deep appreciation for the power of teamwork and community to affect positive change.